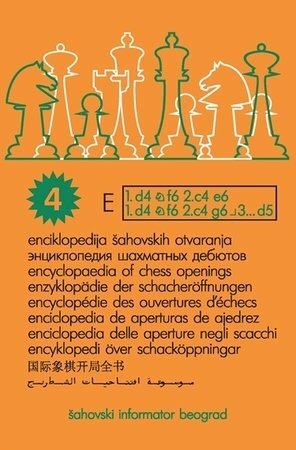 Encyclopedia of Chess Openings Volume E, 4th edition Hardcover with dust jacket. Pages 670 Edition 2008. 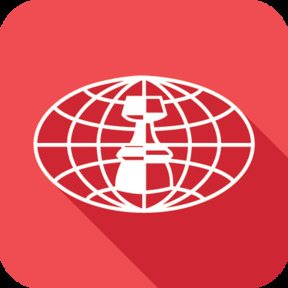 Openings: King's Indian Defense, Nimzo-Indian Defense, Queen's Indian Defense, Bogo-Indian defense, Catalan Opening, etc. See ECO code in details >>> ECO code is a trademark of Chess Informant.